Many people assume that it is quite easy to learn the vocabulary used in the airport. But in reality, this is not the case. Especially for those who are members of airport staff. 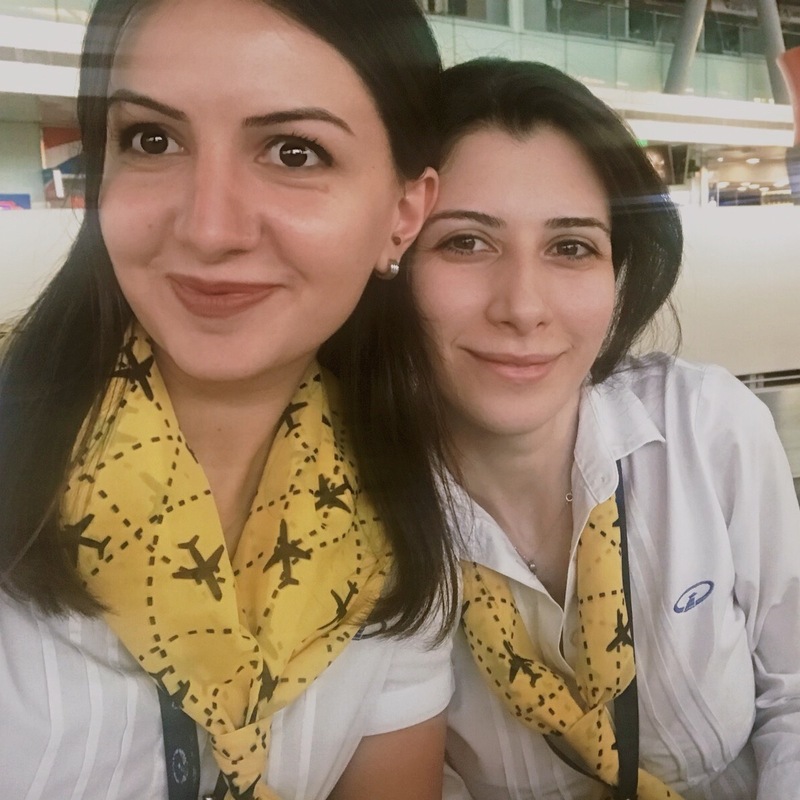 This article provides some tips on how to teach English for specific purposes to airline employees properly and effectively. Having worked at the airport for 6 years, I have noticed the great difference of the English spoken by many passengers from various countries. Having a Master’s degree in the English language and literature, I thought I wouldn’t have any problems in understanding passengers at the airport. But now I can admit, I was mistaken. Yes, we studied English with its British and American variations at the university. But we had never had a chance to talk in English to people from other countries, rather than native speakers. 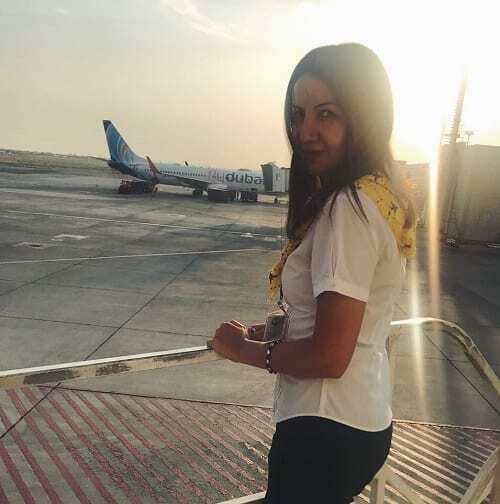 And starting to work at the airport, I was astonished that it was very difficult to grasp the meaning of the conversations held by passengers from China, India or Arabian countries. And it becomes even impossible when you have a time limit. You cannot afford to spend more than a minute in serving the passenger of the flight. So I began watching the passengers and noticed the peculiarities used in their spoken English. Soon I was able to distinguish the passengers of this or that flight just by listening to their speech. I heard the Indian accent, that would probably mean the passenger was flying to India or to Dubai. And one day I found out that I had somehow discovered a new English, and that is English spoken by different nationalities and in different situations. It is worth mentioning, that airport is the very place where you meet passengers of various nationalities and different cultural backgrounds. This is where we face the problem of sophisticated accents and types of pronunciation. During the same flight, you can hear Indian, Korean, Chinese, Russian, Arabic English. This is the first challenge employees face – how to understand passengers and how to make them understand you. Another thing to pay attention to is the time limit. Airport employees do not have time to look up the unknown words in the dictionary. They should do their duties during a fixed period of time, otherwise, the flight can be delayed. 1. The very first thing is to find out which airport service your student works for or is going to work. Such highly ranked jobs as pilots, flight attendants, check-in agents, security and customs employees should certainly be fluent in English. However, the vocabulary used for these jobs differs greatly from others. So, as a teacher, one should have a clear understanding and idea about the job the student performs at the airport. 2. Having accomplished the first task of finding out about your student’s job, you can then search on the Internet and clarify the details of the job and what are the main topics generally discussed during the work at the airport. 3. The third step is to teach that specific vocabulary. and videos of lifehacks, like this one “Business Class on Lufthansa, ways to upgrade”. Assign as a homework to study the vocabulary from YouTube videos. Below you can find the necessary information about the vocabulary used in different departments of the airport. 4. Next point is to teach the student the phonetic alphabet (also called NATO or ICAO alphabet) because everybody in the airport spells words and names in that way. Chinese people do not like consonants at the end of the words or when you have double consonants. That’s why they usually omit that sounds: e.g. jump, stunt, script, action[ˈæʃn]. One of the peculiarities of Russian accent is pronouncing “kh” instead of “h”: e.g. hello – khello, how – khow, huge – khuge, etc. And the reason for it is, of course, the absence of the sound “h” in Russian. 6. Then students should practise life situations. Role – play dialogues can be really useful. Watching some airport dialogues between the workers and the passengers is a must as well. Here you can find more worksheets to help you. Teaching airport employees is not just a matter of new vocabulary, but a challenge that teachers may face. The teacher should always remember that people working at the airport deal with different nationalities, besides they should be very quick in their communication because of the time limit. How can I, an English (born and bred) South African citizen and teacher (mainly mathematics) for many years, become an online tutor for Skyteach ? Please click this link and apply https://job.skyeng.ru/engl/?utm_source=skyteach&utm_medium=button&utm_campaign=click and welcome to our team! I think the article could be really useful both for the English teachers and the students who want to work at the airport. I like the article. It’s really very useful.